Everton have joined the race to sign Aaron Ramsey from Arsenal and are willing to offer him a contract worth £150,000 a week. The Welshman’s current deal at the Emirates runs out next summer and there are no shortage of potentials suitors for his signature as a result. According to The Sun, the 27-year-old believed he would be given a new contract by the club, however, talks broke down just as he was about to put pen to paper. The Sun reports that Manchester United, Liverpool and Chelsea are all interested in securing Ramsey’s services in 2019, but Everton have swooped in with a concrete plan to beat their rivals to his signature on Wednesday. 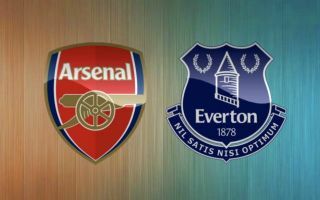 The Toffees are willing to offer him a five-year deal at Goodison Park, along with £150,000 a week in wages, which is a £40,000 increase on his current pay packet at Arsenal, as per The Sun. The Gunners playmaker has been disillusioned by his treatment at the hands of club officials at the Emirates and unless there is a drastic change in his current situation, he looks set to move on to a new challenge at the end of the season. Everton spent big over the summer, bringing in the likes of Yerry Mina, Bernard, Richarlison and Cenk Tosun, as manager Marco Silva is targeting a place in Europe over the coming years. 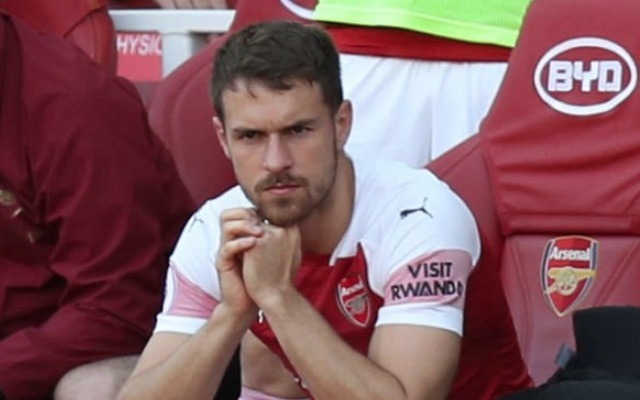 Ramsey would add a huge amount of quality to his ranks with his brilliant range of passing and experience at the highest level, but he may fancy a move to one of Arsenal’s top four rivals instead. The Wales international is in the prime of his career and still has a lot to offer any top club, which might give United, Chelsea and Liverpool the edge on Everton at this stage. That being said, Silva’s men are an emerging force and the project on Merseyside could still be an attractive option for Ramsey, so this particular story has every chance of developing significantly in the new year.